Coastal Economic Development Corporation funds various types of projects, ranging from major manufacturers with hundreds of employees, to smaller service-type businesses (primarily in the technology sector) with growth potential. There is no "typical" project. That said, CEDC usually provides financing in the $50,000 - $125,000 range. For loans larger than that, Federal programs are typically required, which requires a more complicated application process. CEDC's mission is to help businesses create or retain jobs. Generally speaking, CEDC will not finance projects that do not result in significant job creation or retention. A general rule of thumb is that $10,000 - $20,000 in financing may be available for every job created or retained. In most cases, CEDC will not be the only financing in the deal. Whether it is bank financing, equity, or both, CEDC will always try to leverage its financing with other investment. In this sense, CEDC loans are truly meant to be "gap" financing. The list of projects below is merely a representative list of businesses that CEDC has financed. We are always ready to meet with you to discuss your business needs and whether or not they fit with CEDC's programs. Foss Manufacturing is one of the largest employers of NH's Seacoast. 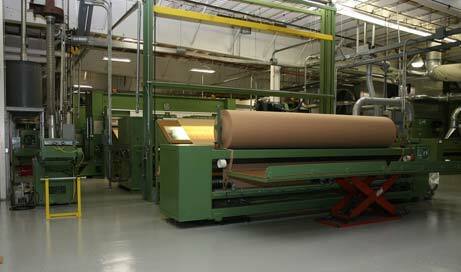 The Foss manufacturing plant is located just outside the Center of Hampton, NH, where it produces and distributes various products made from non-woven fiber using sophisticated needle-punch technology. Employing more than 350 individuals, Foss Manufacturing is a stable, community-minded company which is critical to the Seacoast economy. Over the years CEDC has worked closely with the company, providing it with a series of gap financing through such programs as the HUD Community Development Block Grant Program and the NH Business Finance Authority. The Company continuously develops new products including Fosshield, which is an antimicrobial fiber and Eco-Fi, a fabric made from 100% recycled plastic PET bottles. Such innovation makes Foss stand out as one of the largest manufacturers of its type in the world. 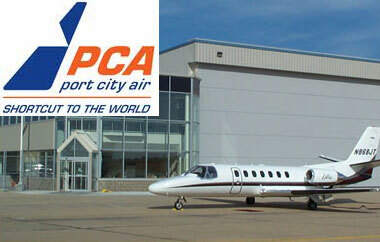 Port City Air is a fixed base operator (FBO) located on the runway of the Pease International Tradeport in Portsmouth, NH. The business opened at Pease in 2002 and has grown steadily since. The project consists of 22,000 sq. ft. of hangar, maintenance, and office space and includes apron access directly adjacent to Pease's long runway. The business presently provides aircraft (airplane and helicopter) maintenance, hangar space, fuel, avionics, and associated aviation services. CEDC provided early financing for the construction of the facility and has been a continuous partner with the project as it sought financing to support its continued growth. Currently, the company employs more than 30 people, including fuel line workers, aircraft mechanics, and office staff. The facility has been a valuable asset to the Pease Tradeport and has helped to attract private, corporate, and charter flight activity. Smuttynose Brewing Company was established in 1994 when Peter Egelston moved to NH, having successfully opened and operated a micro-brewing restaurant in Massachusetts. He started Smuttynose Brewing Company with equipment purchased at auction and since that time has grown significantly in revenues and reputation as one of the Northeast's premier brewers of craft beer. While Smuttynose has a sales concentration in the Northeast, it has also successfully tapped markets through distribution all along the East Coast (from Maine to Florida) and the Midwest, including Ohio, Illinois and Wisconsin. 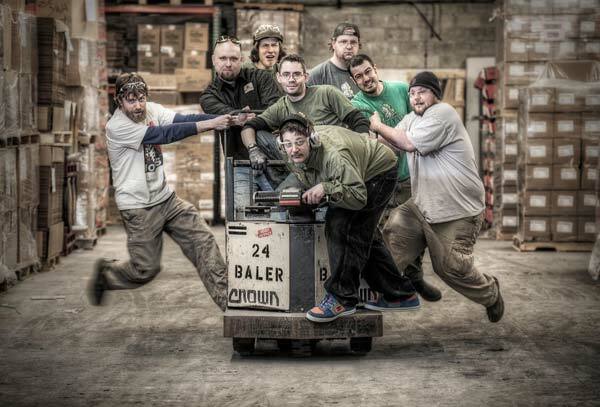 The company is planning to move to a newly constructed 40,000 square foot facility at the former Towle Farm in Hampton, NH. At this site, it will double its manufacturing facility (from its existing location on Heritage Avenue in Portsmouth) and operate a small restaurant in the former farmhouse. The brewery is designed to meet LEEDS certification for energy efficiency. CEDC helped secure $1 million in financing through the NH Business Finance Authority and will provide $475,000 in financing through the HUD Community Development Block Grant Program. The project is slated for completion in 2013. At least 25 new jobs will be created. Saddled with stringent new federal fishing rules, the New Hampshire commercial fishing fleet has been struggling to stay alive. Recognizing the economic benefits and historical significance of our commercial fishing industry, CEDC was able to secure a $500,000 grant from the Community Development Block Grant program to finance the purchase of federal multi-species fishing permits. These permits are essential for the newly established New Hampshire Fishing Sector to maintain its allocated share of catch. The grant also creates a commercial fishing revolving loan fund which will be used to purchase additional permits in the future. 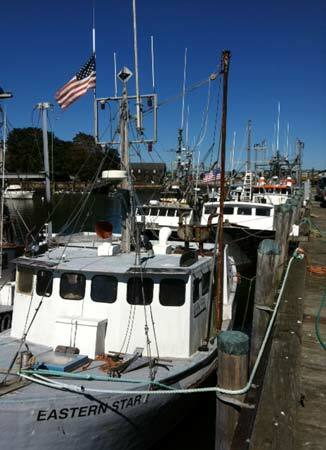 At least 25 commercial fishing jobs will be retained through this financing.